As of now, four fire tenders are present at the spot. 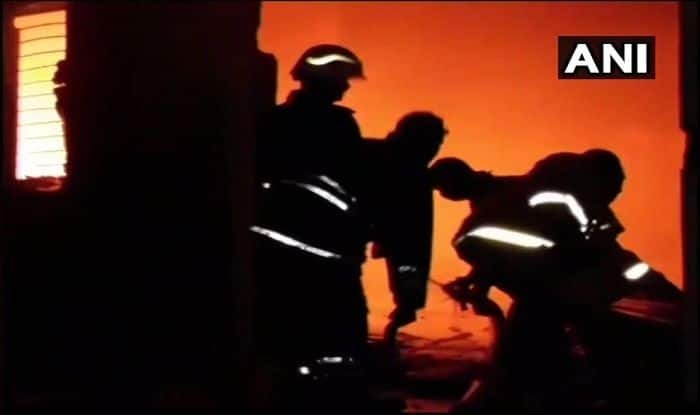 Thane: Sixteen people were on Thursday injured in a level-two fire in a godown on Dongri Jail Road in Mumbai’s Bhendi Bazaar, news agency ANI reported. All those wounded were rushed to SSKM Medical College. In an earlier incident, a massive fire broke out at 7th and 8th floor of Kolkata’s tallest building ‘The 42 A’ located on Chowringhee Road. 4-5 fire tenders had to be rushed to the spot. No casualty or loss to property was reported. Earlier in November, a massive fire broke out at the Kotak Mahindra office in eight-storey Apeejay House in Kolkata. Twelve fire engines were rushed to the spot.